If you are a student interested in volunteering with Resolve, we currently offer two different internship tracks. Please select the one that you are most aligned with when applying. Applications for internships that do not specify which track they are applying to will not be considered. This internship is ideal for a student wishing to get hands-on experience to understand the ins and outs of nonprofit work and understand the core elements of nonprofit management like fundraising, marketing and communications and development. Conduct research on the funder landscape, assist in grant writing, provide support to Resolve’s efforts to engage new donors and develop regular giving systems, online donation platforms and different fundraising appeals. Work to build up Resolve’s brand recognition, scouting for key media opportunities, keeping track of media work and speaking engagement opportunities and helping improve its online presence. Assist with Resolve’s external speaking opportunities, events management, creating presentation content design and materials and improving the website and newsletter and keeping it regularly updated. Support organization-wide activities, such as planning and strategic meetings, represent Resolve externally where appropriate, participate in team meetings and staff-wide functions and events. This internship is ideal for someone who is passionate about the nexus of community empowerment and social justice to effect positive change. It is an ideal opportunity to get exposure to multidisciplinary, participatory approaches to advance equality. Assist in the coordination, implementation and evaluation of activities related to the execution of the social justice fellowship, alumni outreach and community outreach programmatic activities. 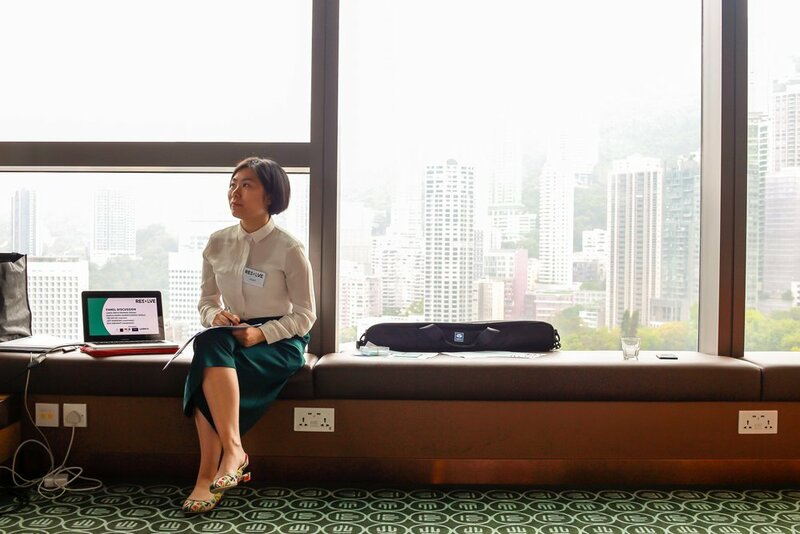 Keep abreast with relevant policy developments in Hong Kong/deliberations in the public eye, assisting in scouting opportunities for fellows and alumni and communicating with them about opportunities for engagement. Conduct literature reviews on different elements of community empowerment and human rights education theory and do research to track and take stock of best practice in human rights education programs in other country contexts. Some flexibility on weekends from time to time, (TOIL is given as compensation. Interns will gain first-hand knowledge of the challenges and opportunities of working in the charity sector. They will gain experience in the ins and outs of nonprofit management. Being a small organization, interns will have the opportunity to make meaningful contributions that allow them to showcase their skills and leave the program with tangible achievements. Interns will strengthen their knowledge of human rights, diversity and inclusion and social justice issues in Hong Kong. Interns will also receive guided professional development. The internship provides a daily meal stipend of 60 HKD as well as reimbursement for travel. Please note that interns should be available for a minimum of three months. Some discretion may be given for academic schedules. Please contact internships@resolvehk.org for more information. Deadline for fall term internship applications is 1 August. Minimum commitment: at least three months during the date range, working at least 16 hours a week during the working week. Deadline for spring term internship applications is 1 December. Deadline for summer term internship applications is 1 April. Minimum commitment: at least two months during the date range, working at 24 hours a week (full-time strongly encouraged). to internships@resolvehk.org, with the applicable subject line: "Human Rights Education / Non-Profit Management - [Term] Internship." Only shortlisted applicants will be notified and invited for an interview.